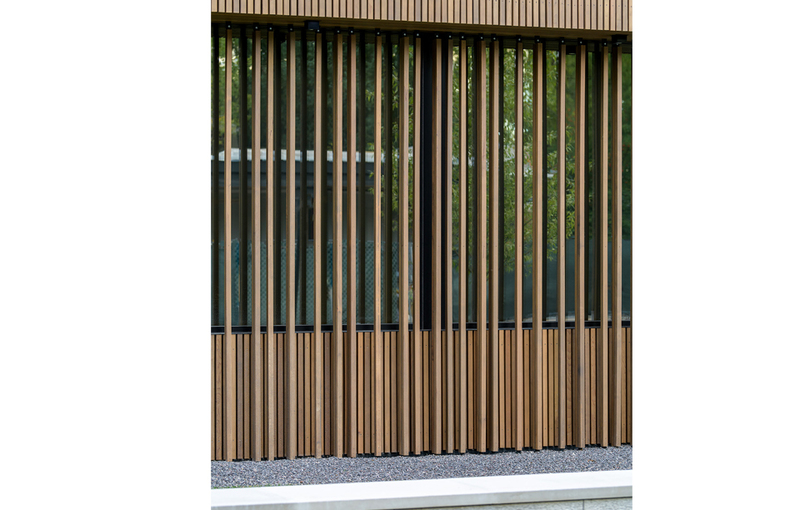 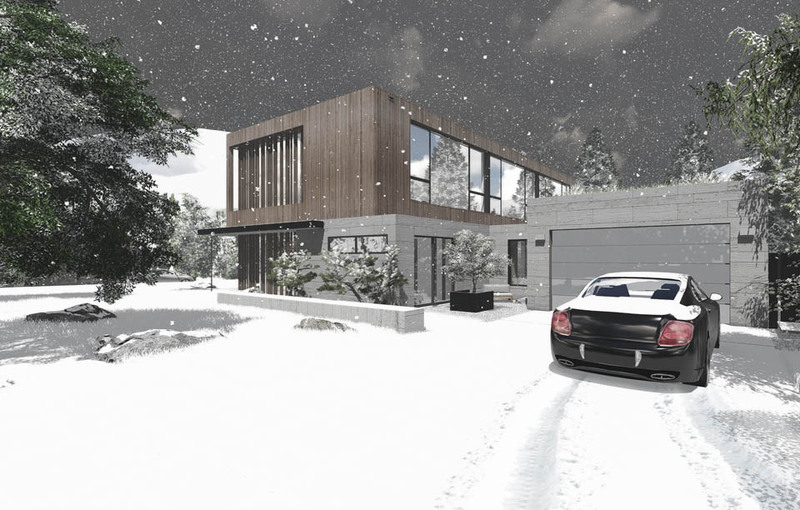 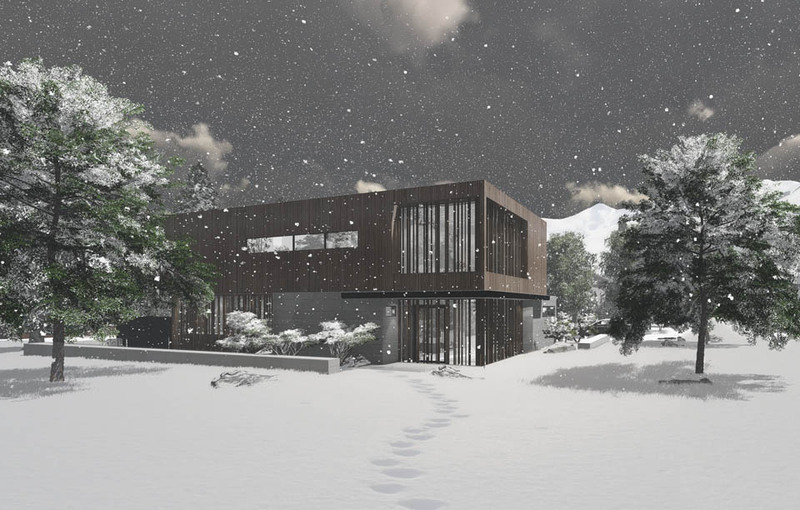 THE PEARL RESIDENCE from Robbie Bennett on Vimeo. 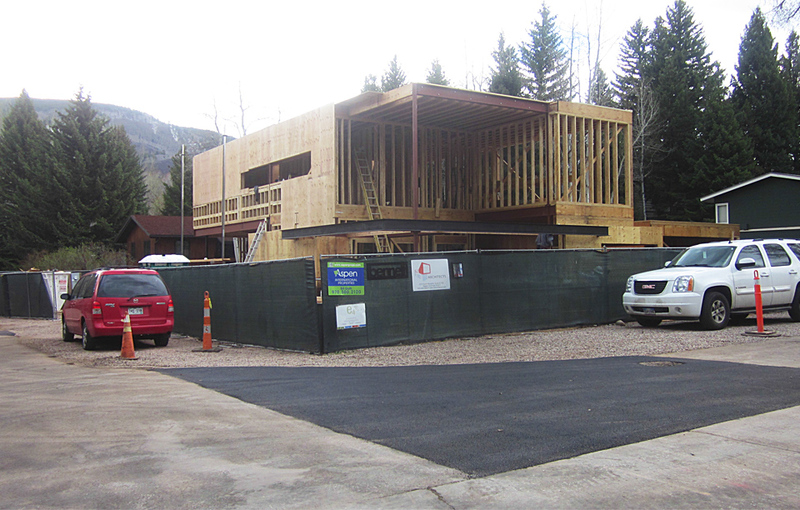 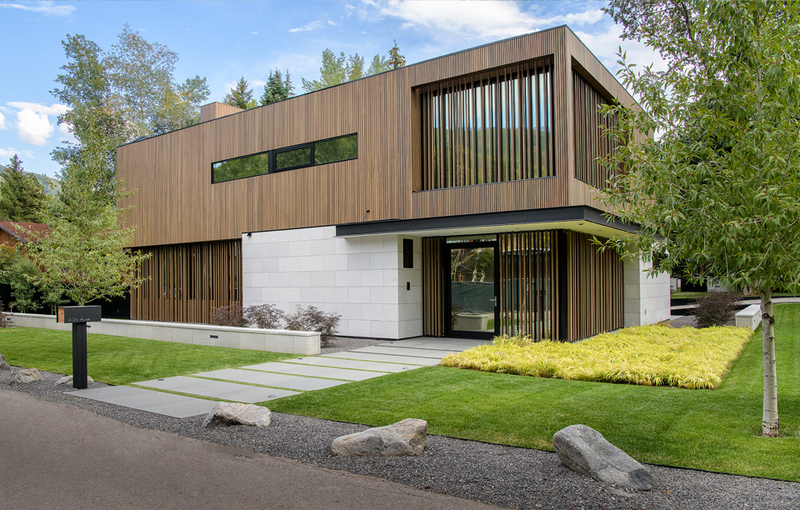 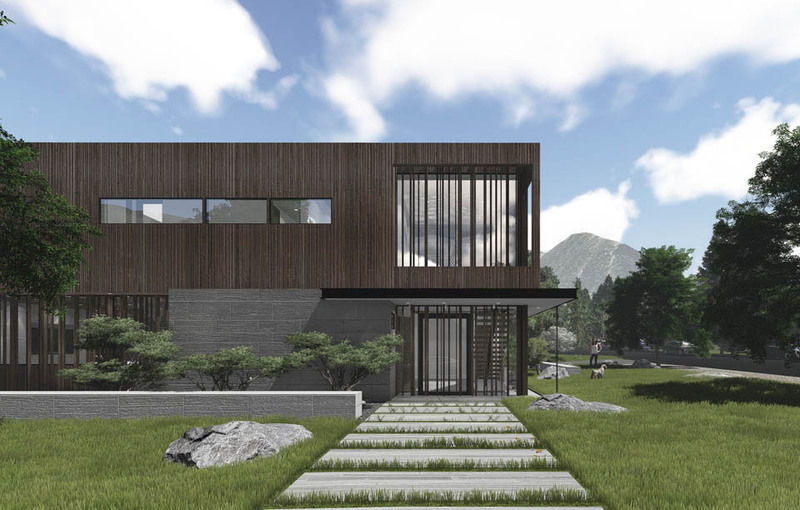 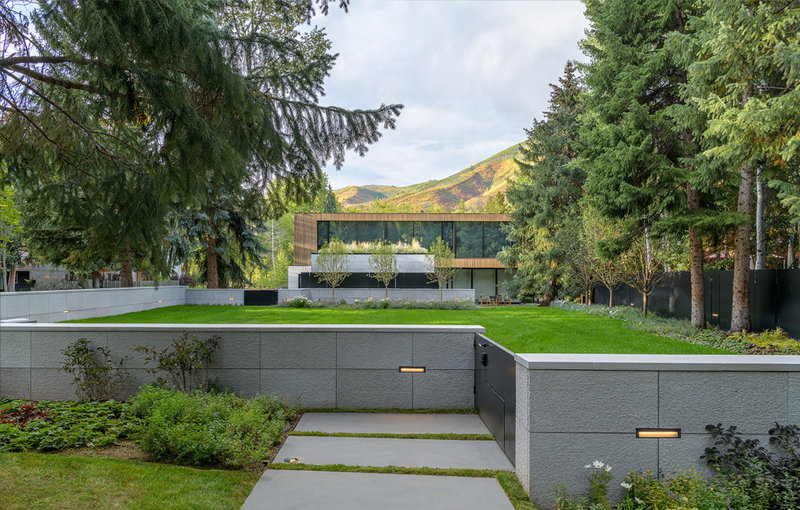 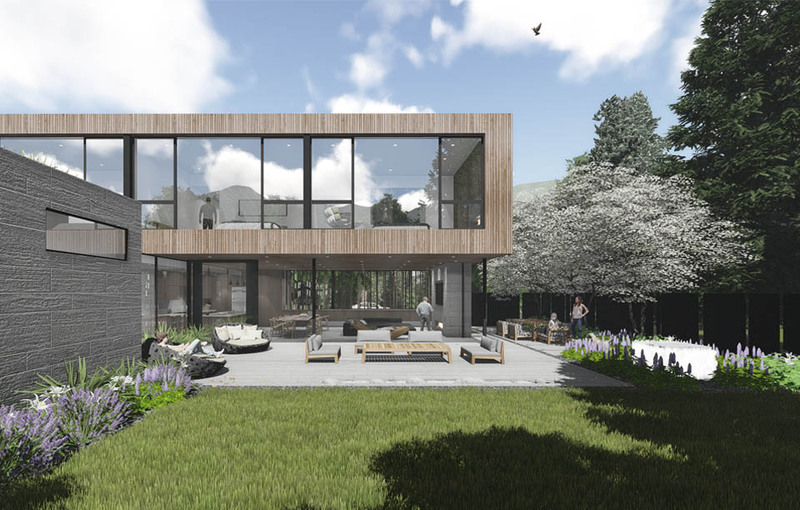 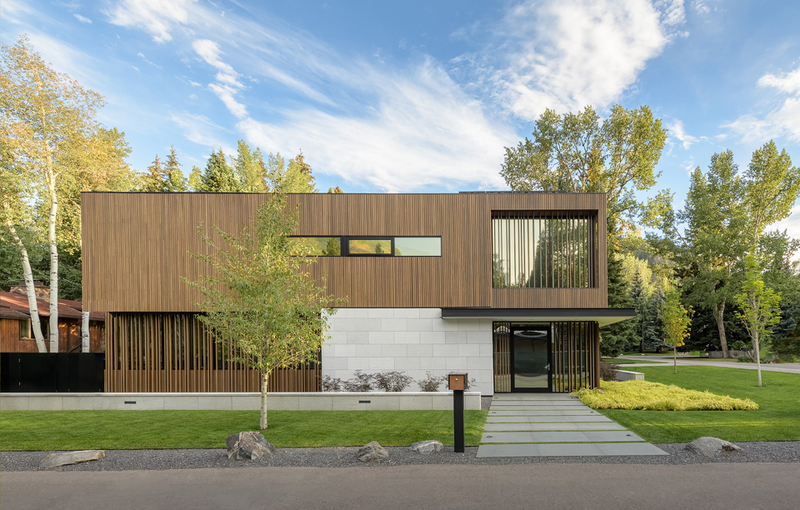 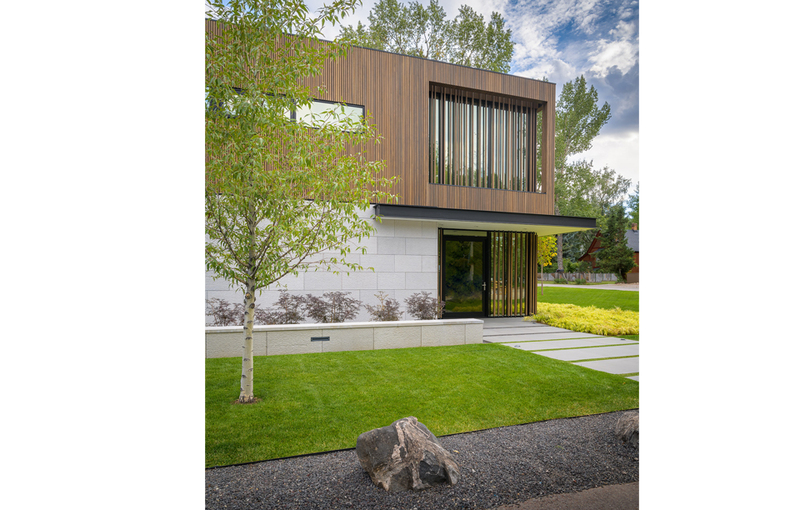 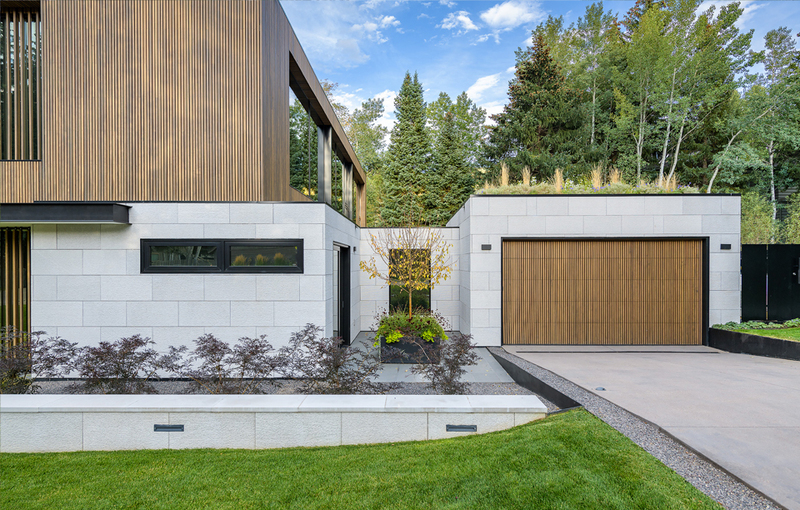 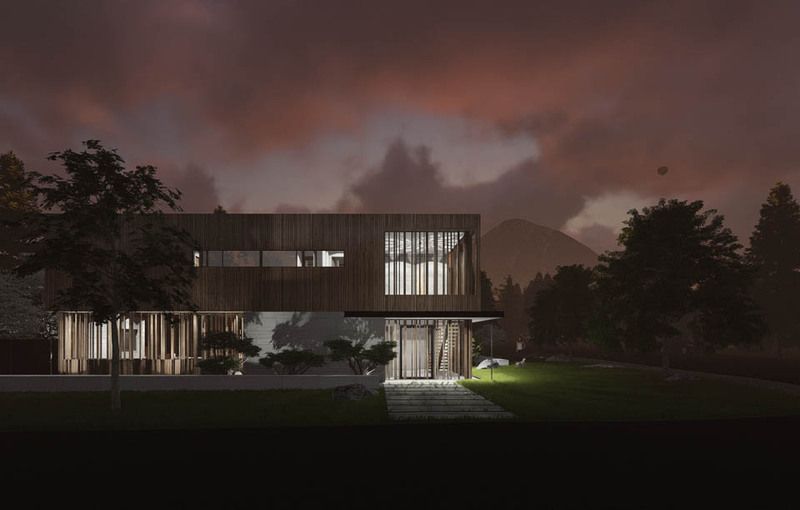 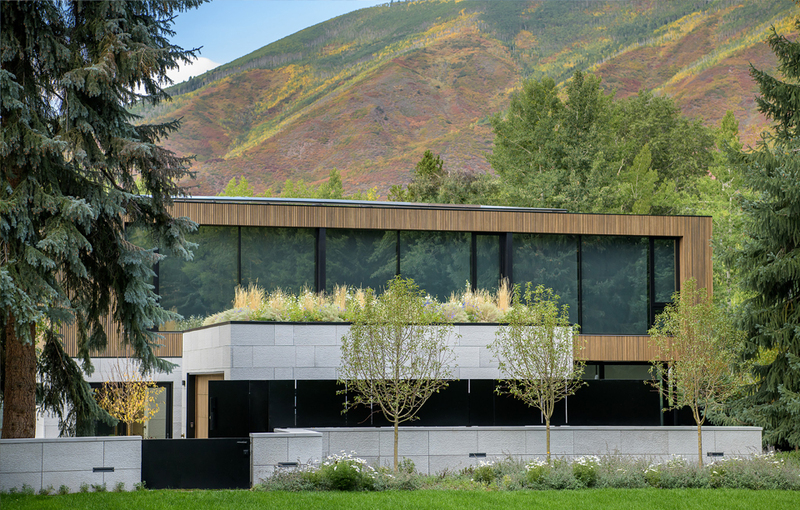 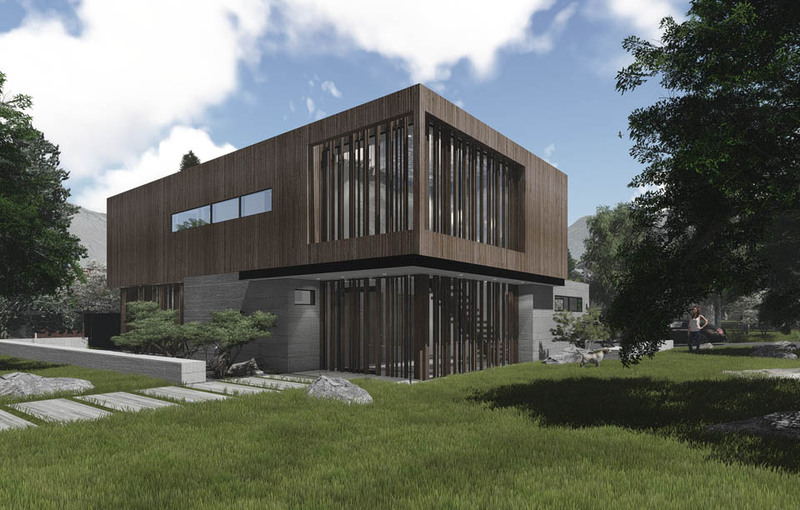 Designed as a collaboration with Joseph Spears of S2 Architects for Stage Fine Homes, the Pearl Residence assumes the role of modern luxury for Aspen’s prestigious “West End”. 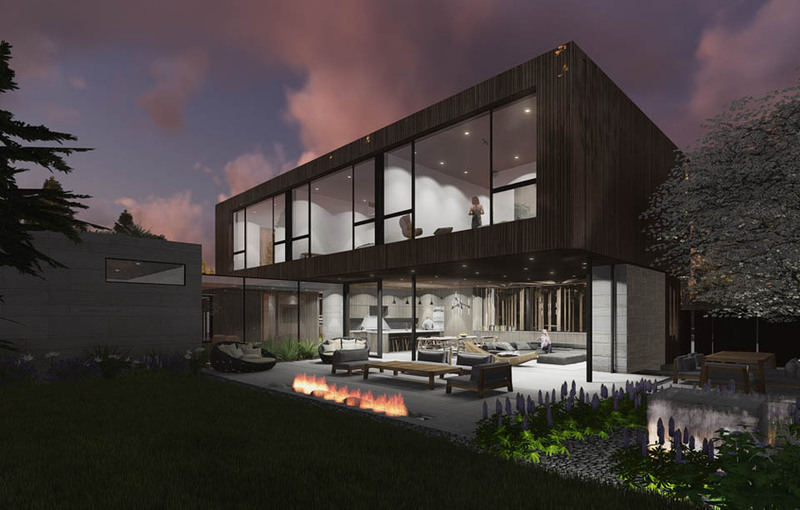 The house is a network of spaces that provide different levels of privacy and views through the use of glazing, sliding doors and a wooden lattice system. 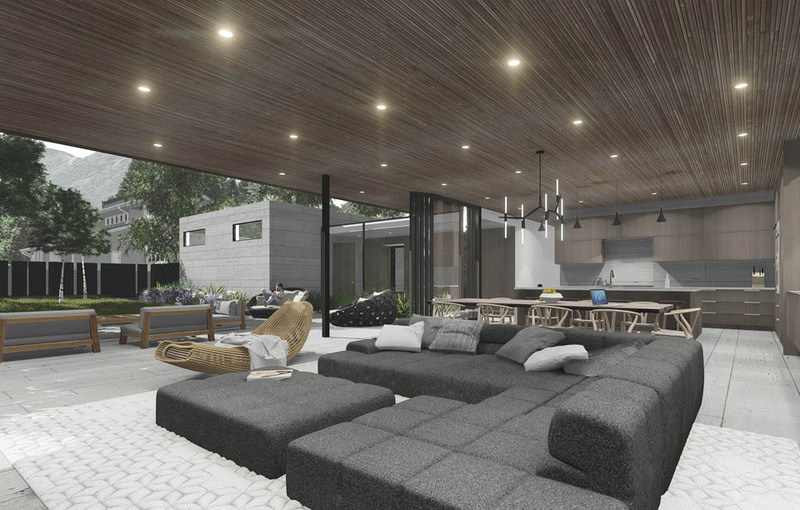 With three levels, the main lives as the entertainment space with a blurred boundary to the outdoors. 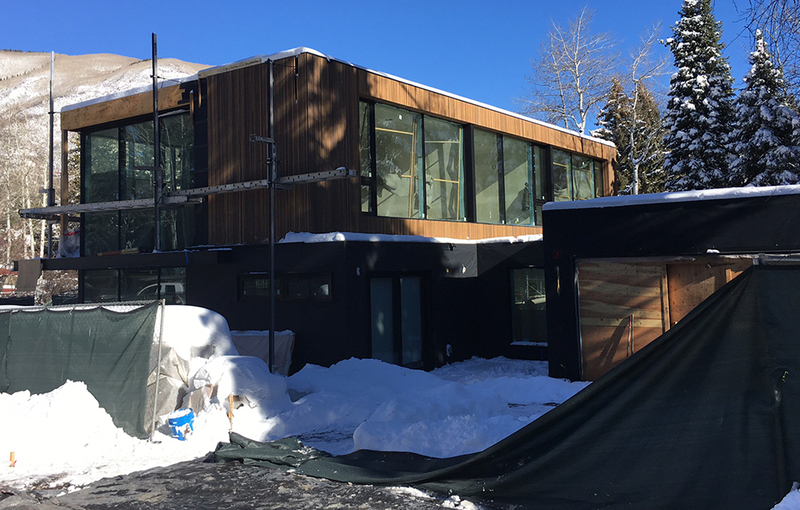 the basement houses two guest suites, a flex room and an open game room with ample light from a glazed light well over the wet bar. 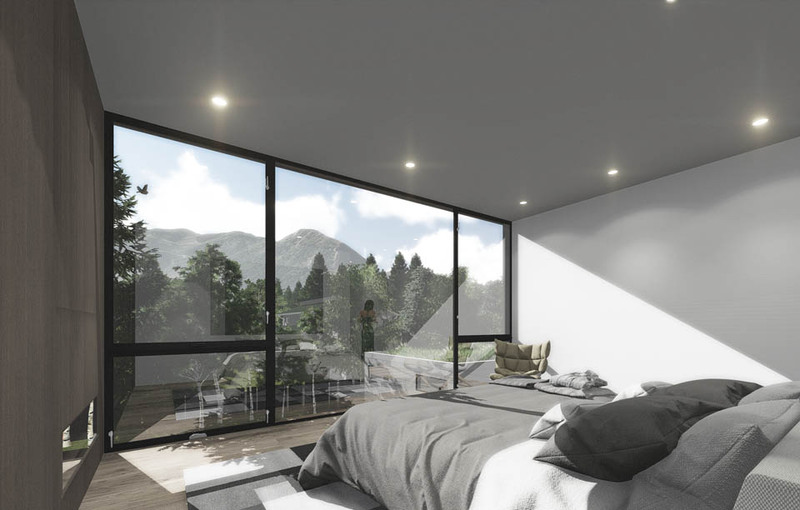 The upper level houses the Master suite, as well as two en suite bedrooms. 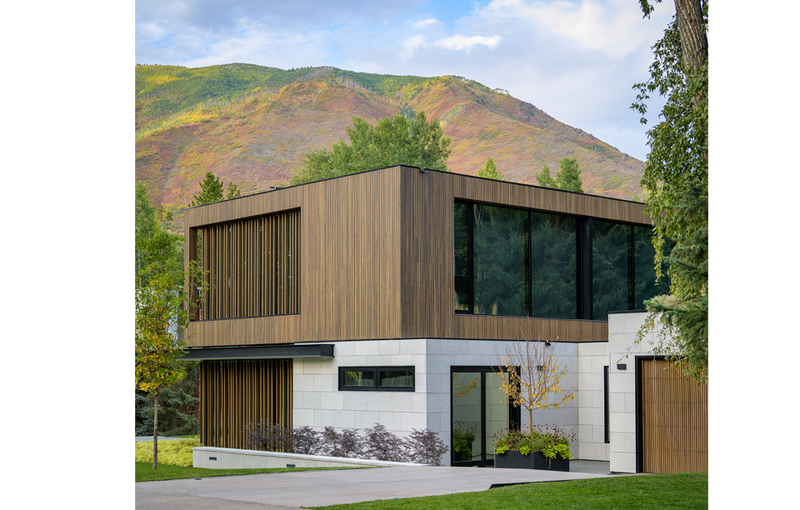 To top the living experience off is a large roof deck with ample views of Aspen Mountain.